Cycle tourism is growing rapidly everywhere, supported by a renewed interest in fitness and wellness, and a rising concern over the negative environmental impact of road transportation. We all remember this famous quote by H. G. Wells, and none of us can deny the fact that eco friendly bicycles are the healthiest, cheapest, and most efficient means of transport in modern cities. But what about longer distances? Cycling holidays have two main barriers to entry: the physical preparation necessary to tackle long, challenging days on the pedals, and the complex logistics organization, although there are specialized travel agencies that can carry luggage during the various stages of the journey, select the right cycle friendly accommodations, and also rent the bikes on-site, if needed. All that considered, it seems that in Europe alone as many as 20 million cycle trips are planned every year (Source: ECF). 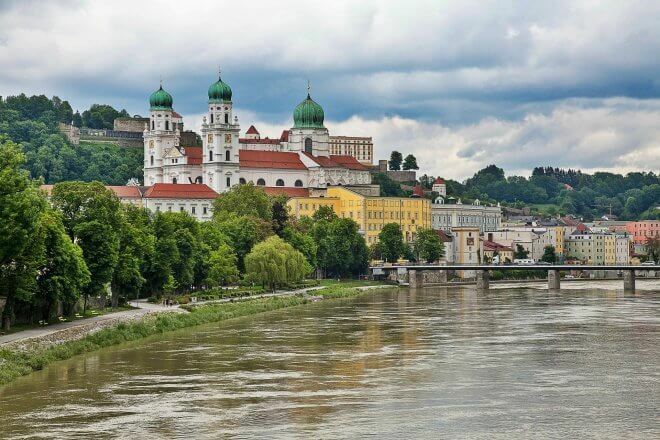 Whether solo, in couple, or with a group of friends, self-organized, or organized by an operator, cycling holidays are indeed an intense and alternative way to experience the places we visit, so let’s have a look at some of the best cycle routes worldwide. Catalonia (Spain) is a showcase of European landscapes on a small scale, representing the perfect set for active cycling holidays. 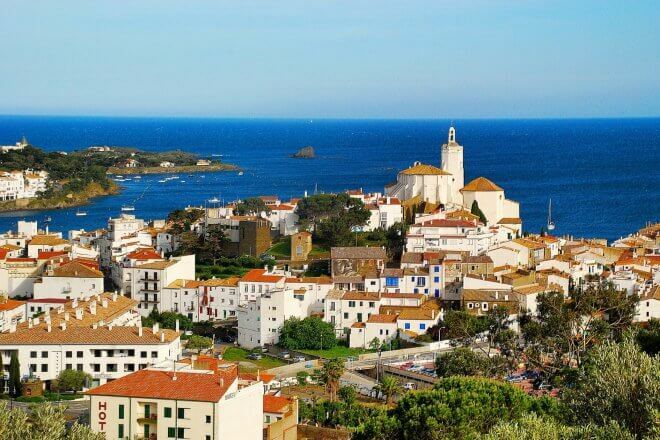 Here you can count on a vast network of roads and paths, as well as a good climate and great sceneries. The Fuji Five Lakes (Japan) seems to be made for cyclists. 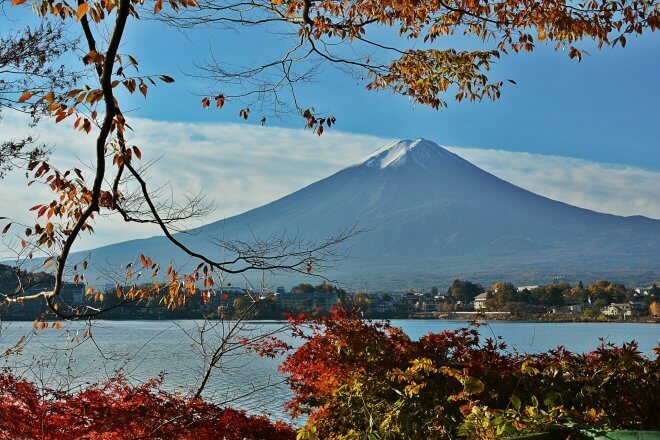 If you’re planning a cycling holiday in this area, your bike tour will necessarily include a visit to the idyllic lakes, while enjoying the best possible views of sacred Mount Fuji. 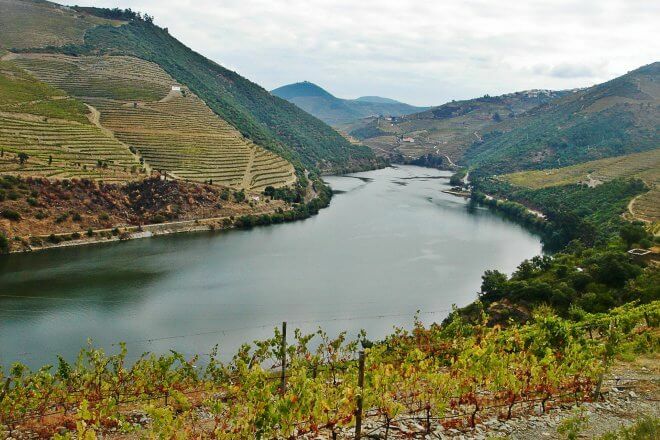 The Douro Valley (Portugal), offers different tematic cycle routes along its wonderful Wine Region and the Prehistoric Rock-Art Site of the Côa Valley, both classified by UNESCO as Heritage sites. 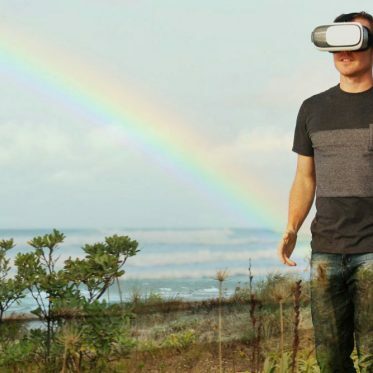 It’s a unique cultural journey. 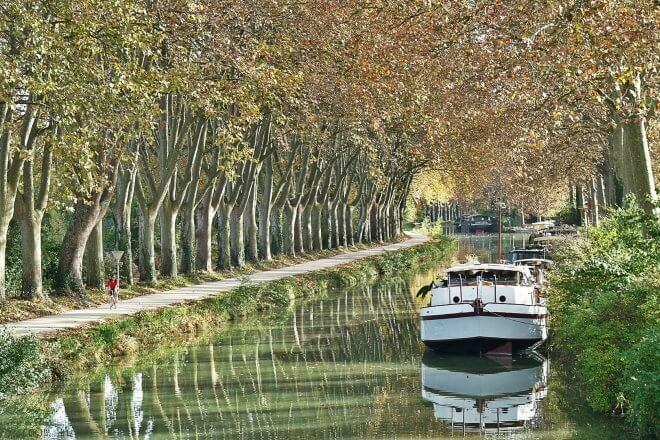 To celebrate the French genius, let’s cycle all along Le Canal des Deux Mers, from Bordeaux to Sète. This 241 km long route connects the Atlantic to the Mediterranean Sea and can be cycled without haste in about ten days. Denmark is probably the most cycle friendly country in the world. 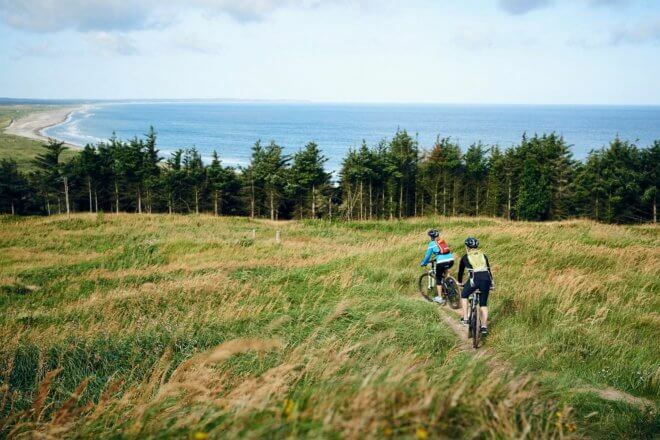 With more than 12.000 km of cycle routes, gentle terrain, and great landscapes, this clearly should be a preferred destination for cycling holidays. More info here. 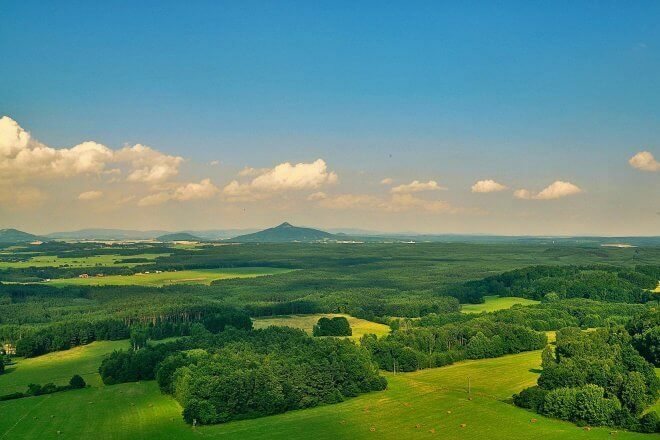 The Bohemian Paradise is a protected landscape area located in North Bohemia (Czech Republic). It provides numerous cycling options, as well as excursions for travelers who wish to enjoy the pleasures of ecotourism. 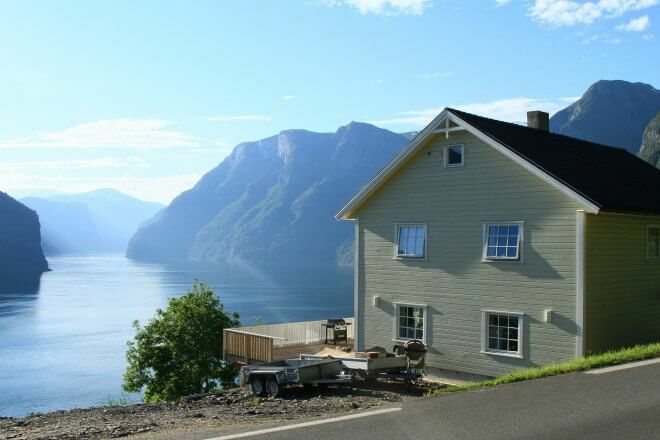 Norway’s national cycle routes are quite possibly the best way to visit its many fjords and mountains. The Atlanterhavsveien in particular, is connected with spectacular bridges surrounded by the wilderness of the Atlantic Ocean. 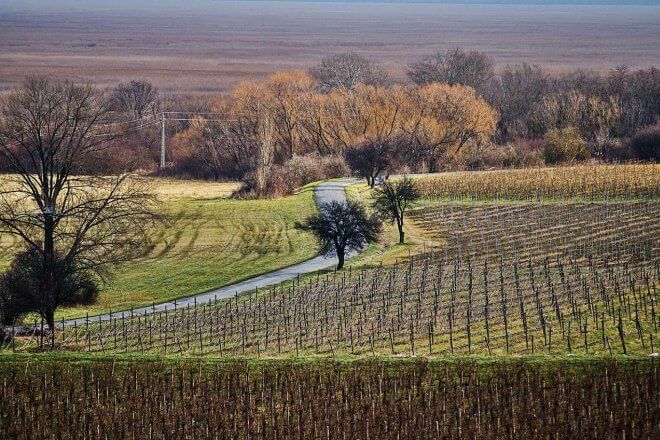 Cycling in the Tokaj Wine Region (Hungary) can be very tasty! This historic cultural landscape consists of 28 named villages and 11,149 hectares of classified vineyards, and is suited to any cyclist looking for a slow and pleasant journey. In the Dolomites, the beauty of the landscape is enriched by the historical interest of the sites, that were battlefields during the First World War. 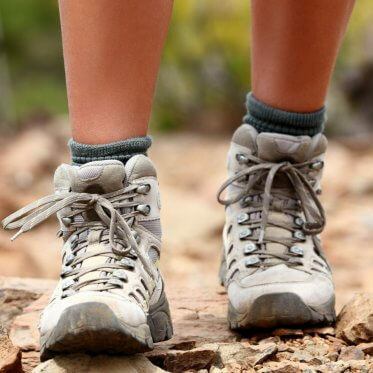 Its cycle paths & mountain tracks, will test your physical strength and get you inspired. Belgium has a strong cycling tradition, very well represented by the Tour of Flanders and the Liège-Bastogne-Liège. 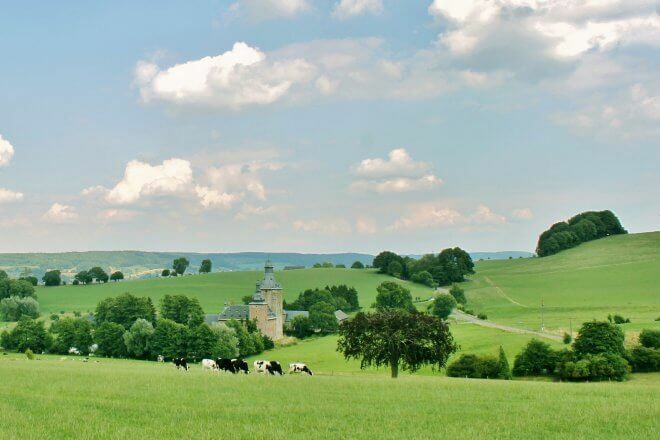 Cycling across Wallonia allows you to explore this fascinating region, relatively flat to the north, hilly and sparsely populated to the south-east, which is marked by the forested Ardennes. 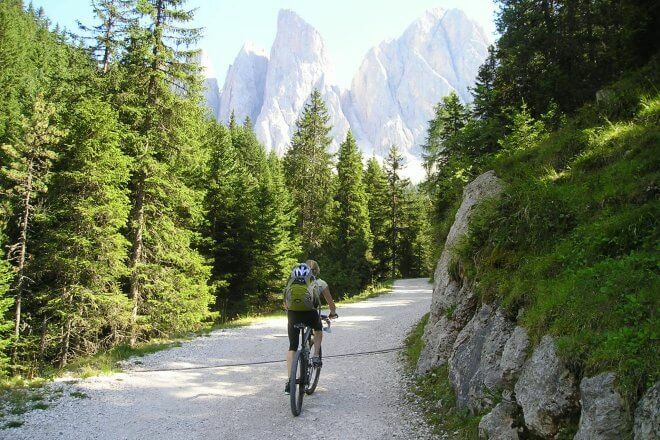 Cycling in the Solčavsko Region makes you slowly discover the more than 100 natural wonders of the three Slovenian glacial valleys: Logarska dolina, Matkov and Robanov kot. 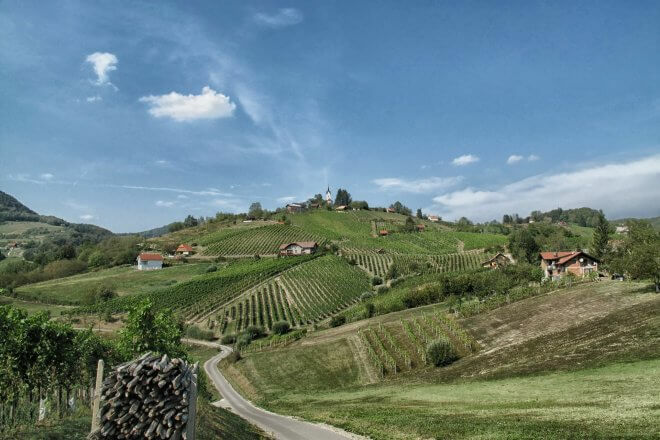 The Solčava panoramic road won’t disappoint. 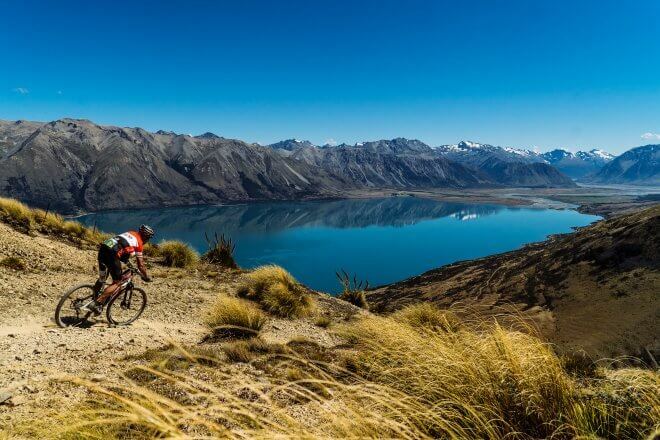 New Zealand has an extensive network of safe and beautiful cycle touring routes. 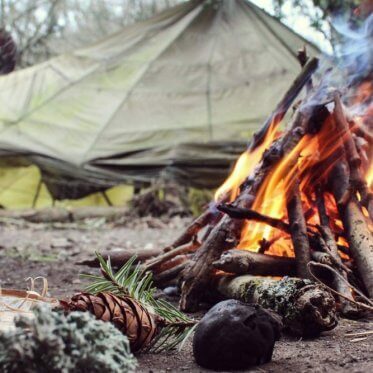 Just pick one (or two) by completing a simple and quick survey, but be prepared for any weather, and to experience four seasons in one day. The Coastal Region of Lithuania is better explored by bicycle, especially if you want to avoid most of the summer crowds. 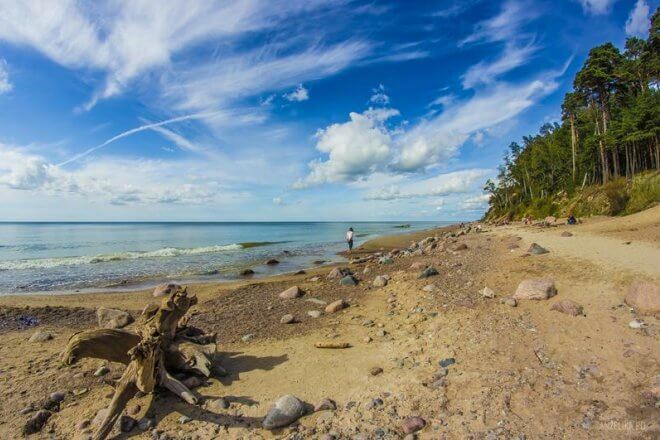 Cycling along the Lithuanian Seaside Cycle Route is an enjoyable experience, with 3 handy options available. 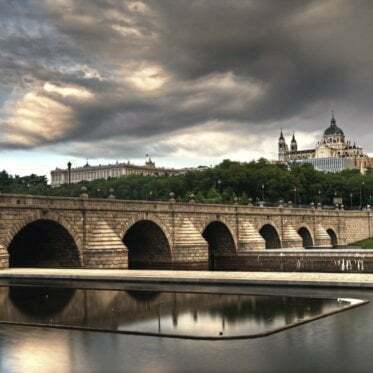 Related Travel Guides: Spain, Japan, Portugal, France, Austria, Denmark, Czech Republic, Norway, Hungary, Italy, Belgium, Slovenia, New Zealand, Lithuania. Hi, can you give me some more details about cycling Le Canal des Deux Mers? It looks lovely. Thanks. Yes, Adele, it’s absolutely fantastic. Did you check details+map here?